All are invited from all the different denominations. It will be held in the Breadhouse in Chalfont St Peter with an introductory dinner and talk on Monday, 17 September to see if you would like to take the course. If you do, we will meet every Monday evening up until Tuesday, 3 December to explore the basics of the Christian faith. Each session includes a main talk, a chance to say what you think and dessert and drinks. It’s fun, relaxed and free. 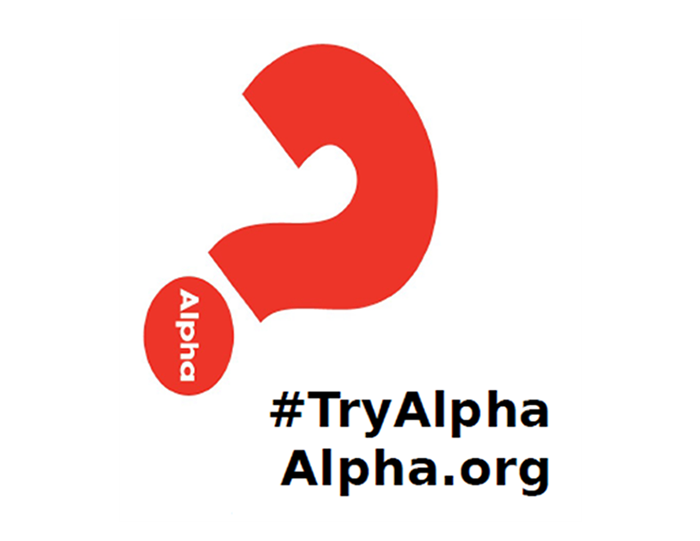 Come and ask anything you like, which is why over 22 million people have tried Alpha around the world. To sign up go to www.goldhill.org/alpha or call 01753 887173.